Transform your home with a beautiful bespoke Conservatory or Porch. Every Universal Plastics Conservatory and Porch is custom built to your own design and budget, giving you complete control at all times. 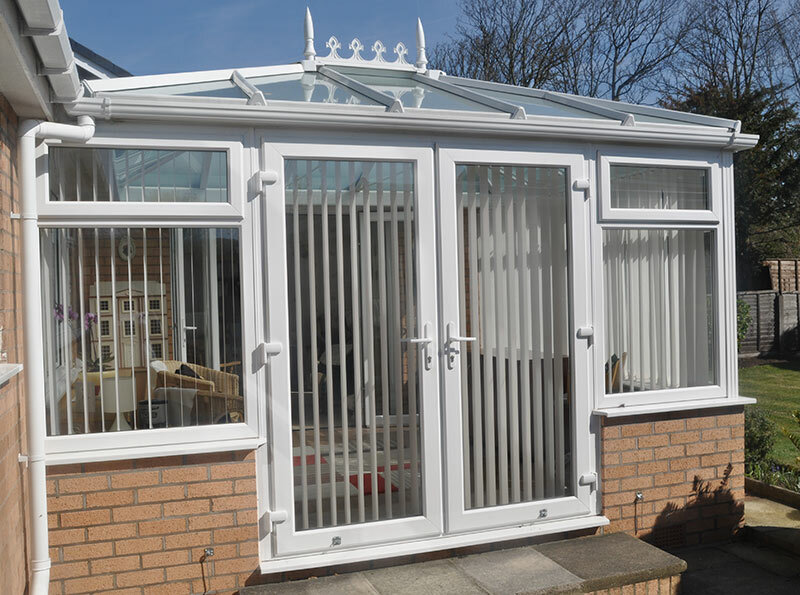 Reassuringly strong, using robust and weather resistant, a Universal Plastics Conservatory or Porch is sure to add value to your home and compliment your property. Universal Plastics Conservatories are available in a selection of colours and designs to meet your needs. They are a great way to extend and add value to your property and in the majority of cases are exempt from Building Regualtions and so therefore do not require planning permission. You can choose from a classic Victorian, a timeless Edwardian to a mediterranean Sun Lounge or a combination of two, the choice really is endless. A Universal Plastics Porch will add security and value to your home. With a large choice of styles, colours and decorative glass designs, a Universal Plastics Porch is sure to make your property stand out from the rest...in a good way! Like with Conservatories, most Porches are exempt from Building Regulations and so will not require planning permission. 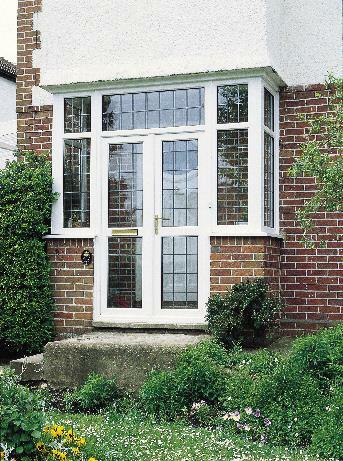 Looking for your new thermal efficient double or triple glazed windows and patio doors?. Universal Plastics Trade Windows suppliers of Double & Triple Glazed Windows, Doors, Conservatories and Patio & Bi-fold doors to the trade and domestic customers throughout the North West including: Southport, Liverpool, Ormskirk, Preston Merseyside, Lancashire.